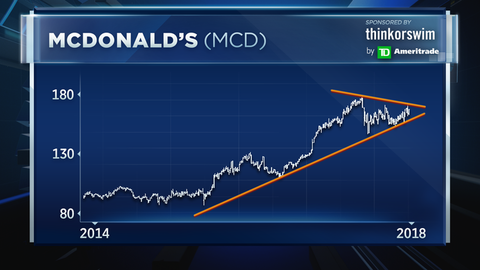 Shares of McDonald’s are heating up, and one top technician says there’s something in the charts pointing to an even bigger breakout. After a rough start to the year, shares of McDonald’s have begun to show signs of life, up 7 percent in the past three months. According to Carter Worth, head of technical analysis at Cornerstone Macro, the rally may just be getting started. First, Worth notes that in the past year, shares of McDonald’s have risen about 1 percent, only slightly above the consumer staples’ half a percent gain. The consumer discretionary segment has surged more than 16 percent. 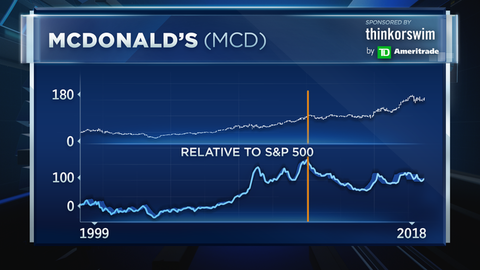 McDonald’s has soared nearly 337 percent since 1999, more than double that of the S&P 500 which has about 125 percent in the same time frame. 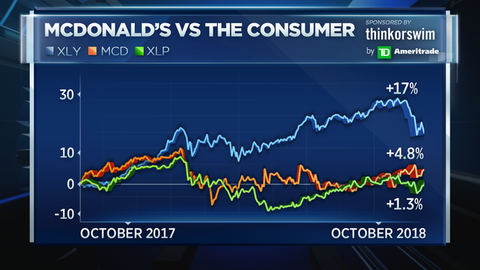 However Worth’s charting illustrates that despite the outperformance, McDonald’s has failed to make gains relative to the broader market since its peak in 2011. “McDonald’s having underperformed is looking as though it’s going to catch up and start to come to life, both because it is defensive and both because day-to-day price action technically suggest that,” said Worth. McDonald’s is set to report its latest quarterly earnings on Tuesday. 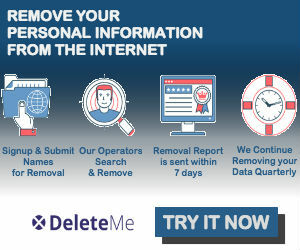 Its stock was down slightly at midday Monday above $167 per share.